How Does a Centrifugal Feeder System Work? 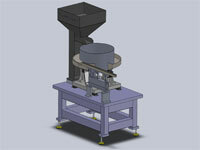 Centrifugal feeder systems are designed to ensure manufacturing processes are achieved with a high level of efficiency. But how do centrifugal feeders work? Some companies focus only on the upfront costs of a feeder system project, when the long-term factors have a much greater impact on TCO and ROI. 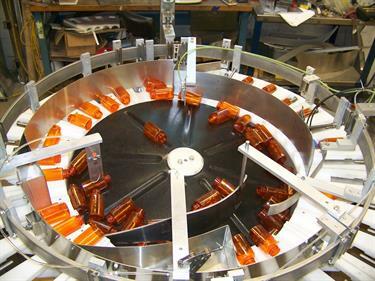 Here are 3 keys to creating an effective puck feeder system. 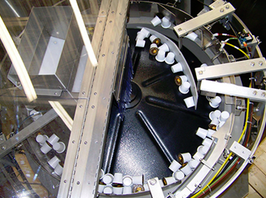 Centrifugal puck systems developed move parts that are unable to stand up unsupported during feeding and orienting. 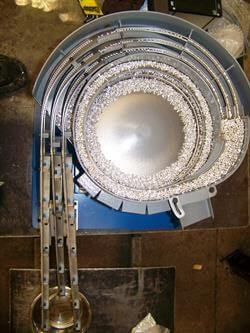 How Fast Can a Part Be Fed in a Bowl Feeder System? One of the most common questions we’re asked at Hoosier Feeder Company is how fast a part can be fed in a bowl feeder system. The answer, as you might expect, isn’t as easy as solving a simple math problem. Several factors determine the speed a part can be fed during assembly. Hoosier Feeder has built a reputation for building some of the most efficient feeder systems available. A large percentage of the systems we create are vibratory, which means they use vibration to “feed” or orient and discharge parts in a repeatable position for the assembly process. 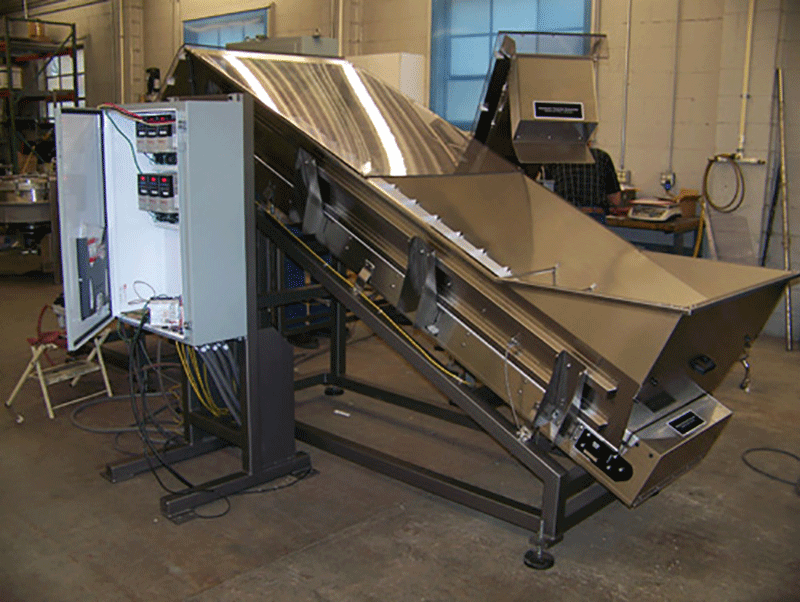 But how exactly does a vibratory feeder system work? A popular feature on Hoosier Feeder’s website is the hopper & elevator capacity calculator. Why is it important to calculate hopper & elevator capacity? 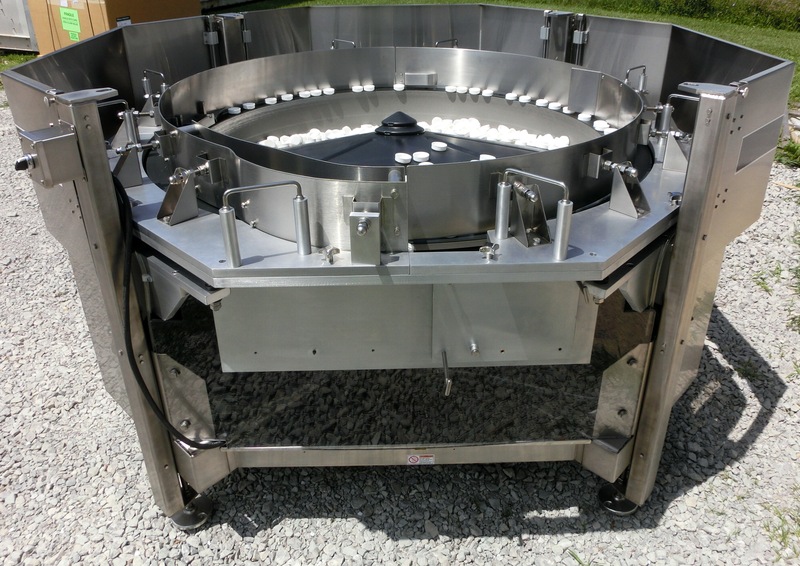 Innovation doesn’t come easy in the feeder systems industry, which is why Hoosier Feeder’s modular centrifugal feeder system is so revolutionary. What is the Value of Technical Drawings for Feeder Systems?